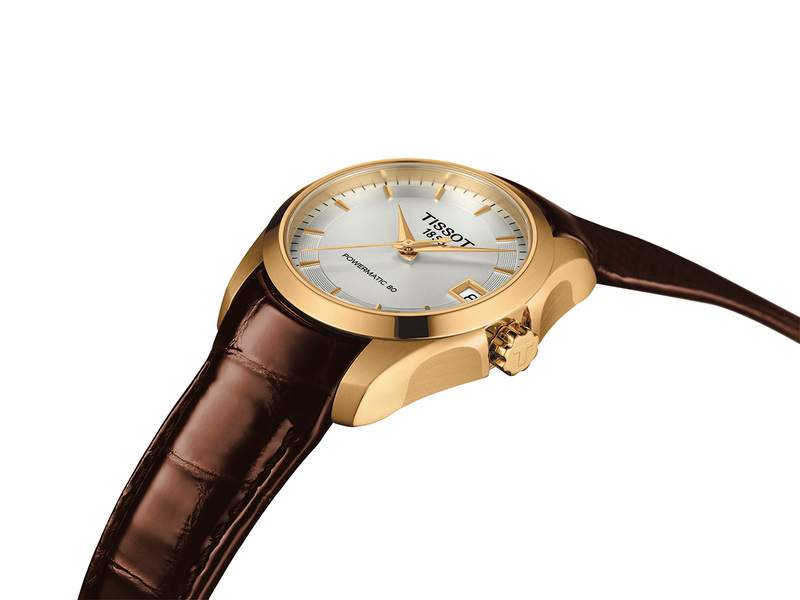 Beautiful ladies watch in stainless steel with leather strap. 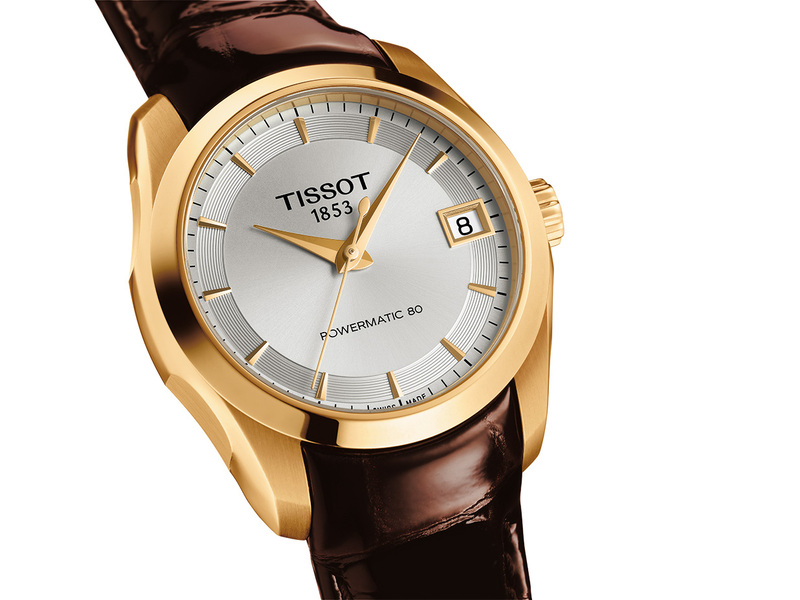 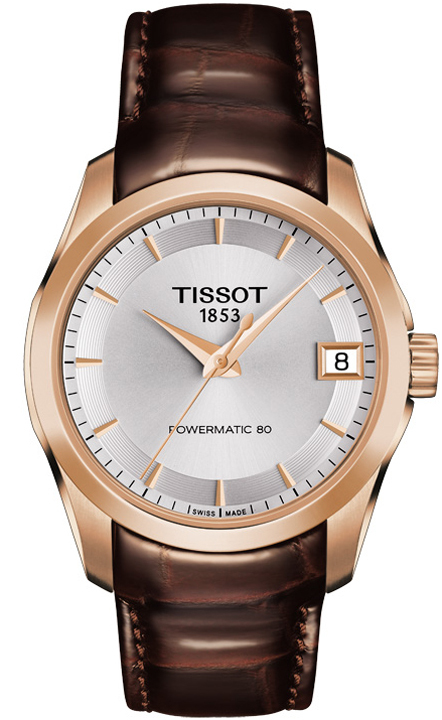 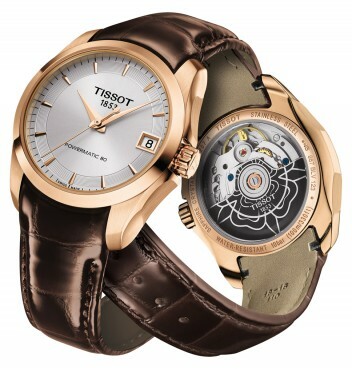 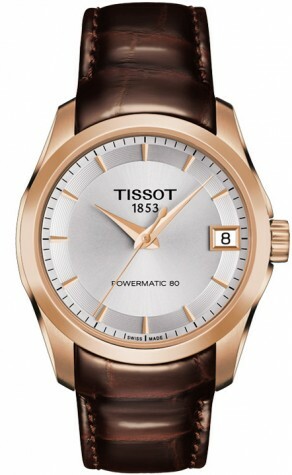 In this watch Tissot has combined precision with great design, which is highlighted by the elegant silver toned dial. 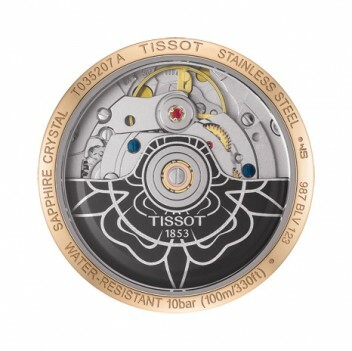 The watch is completed by being equipped with sapphire crystal and by being water resistant to 10 ATM.